AMC has announced they’re launching a brand new The Walking Dead spin-off series centered around two young female protagonists. 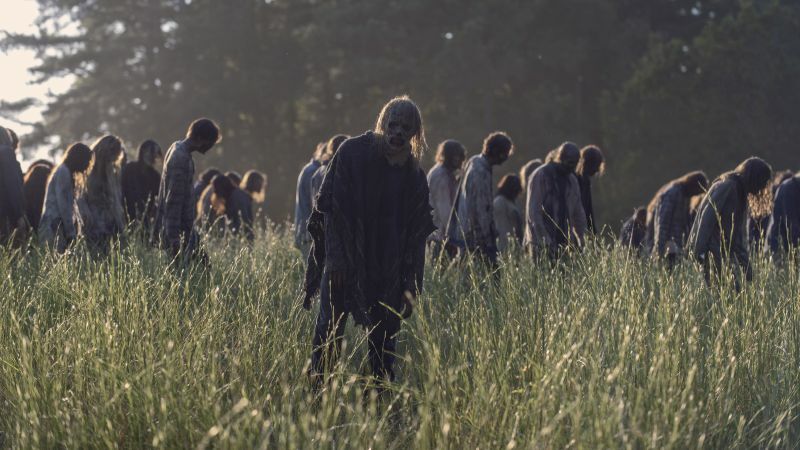 Set to debut in 2020, the untitled project will be the third installment in The Walking Dead TV franchise. Production will commence this summer in Virginia. RELATED: Fear the Walking Dead Season 5 Trailer is Here! The 10-episode spinoff was co-created by Gimple along with TWD writer-producer Matt Negrete who will also serve as the showrunner. The series will feature two young female protagonists and focus on the first generation to come-of-age in the apocalypse as we know it. Some will become heroes. Some will become villains. In the end, all of them will be changed forever. Grown-up and cemented in their identities, both good and bad. Based on the comic book series written by Robert Kirkman and published by Image Comics, The Walking Dead reigns as the number one drama on television among adults 18-49.